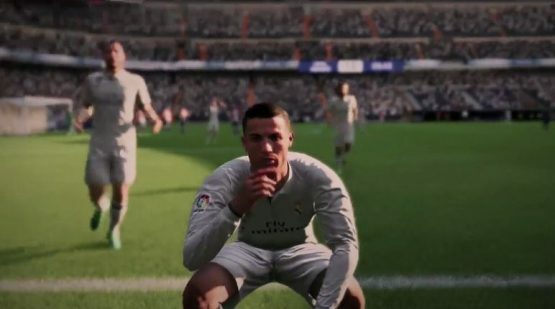 The UK Sales chart for last week were made available today, and for the third straight week, FIFA 18 has once again claimed the top spot. Despite strong contention from the newly released Middle-earth: Shadow of War and The Evil Within 2, there was no stopping the football simulator, as it is cruised to the top spot again. Rounding out the top three this week are Shadow of War and The Evil Within 2, and their inclusions bumped the still popular Forza Motorsport 7 and Forza Horizon 3 down into the #4 and #5 spots. Destiny 2 (#6) has been bumped out of the top 5 completely, but still remains within the top 10.